S Voice which listens and responds to your requests to complete specific tasks on phone. 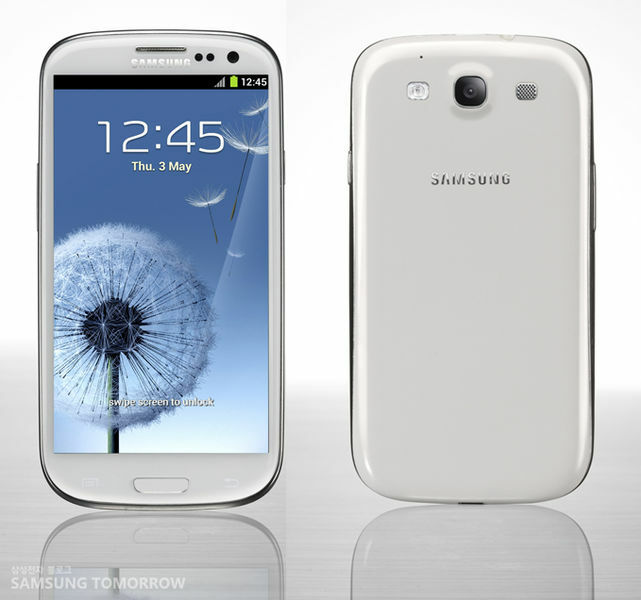 Samsung has announced S Voice a siri like customized interface which will help you use your phone with more continence. This is voice interface which responds with actions based on what you ask it to do. Samsung is saying this will work in natural Language. This feature lets you watch video over any running application. This can be quiet a handful. Eye Detection on samsung Galaxy S III will adjust the display brightness to your viewing angle so the comfort to view on Super AMOLED display will be constant across angles. Android beam was already present in Android devices that had NFC and running android 4.0. S Beam provides an upgrade and lets you transfer large files by tapping. There are two models available with 16/32 GB options.The good thing here is that it has MicroSD Card slot so you can expand the storage. It will be available in India in June or July. Pricing is expected to be around 35000K.